Last month Microsoft owned Nokia made a bold decision to come up with Windows phone priced under $100. Without further delaying the availability, Microsoft has made available Lumia 435 smartphone in sub-continent arriving in dual SIM version. The Microsoft Lumia 435 price in India is Rs 5999. That’s the magical figure where Xiaomi Redmi 1S and other phones have achieved tremendous success. This smartphone is currently available via Microsoft official site and powered by Indiatimes shopping. 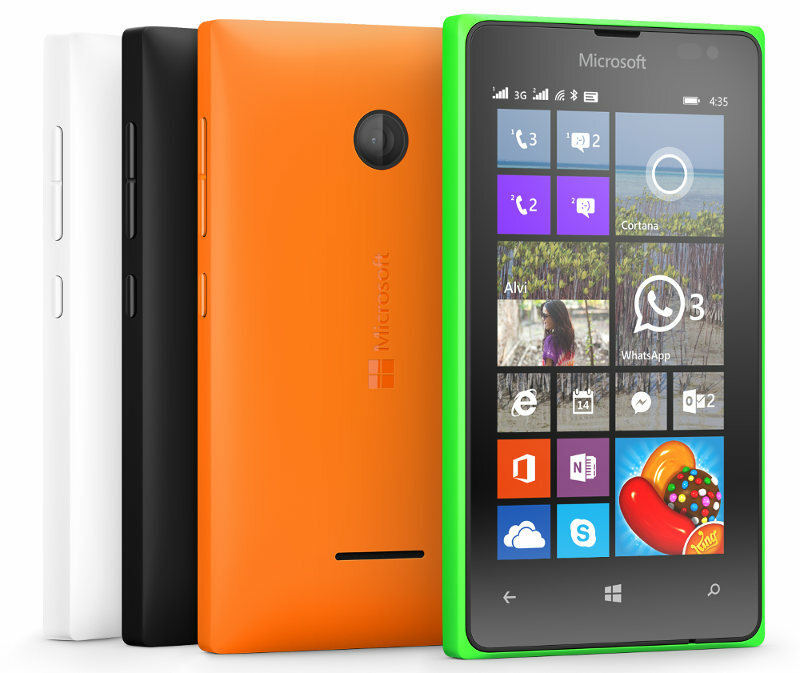 To buy Lumia 435 you may call us at +91-11 45738580 and book your device with cash on delivery as well. It’s not yet available on Flipkart or Snapdeal.